Cleveland Browns, Detroit Lions, and Jacksonville Jaguars are teams that have never made a Super Bowl appearance. This is such a pity because they also have fans, and the Super Bowl is a beloved event. Fans consume some 8 million pounds of guacamole and 1.23 billion chicken wings on Friday. It’s a party time for fans. Nine out of ten are either watching the Super Bowl at someone else’s home or at home. Hungry viewers eat some 11 million pieces of pizza, which is great news for Domino. And of course, we have the Super Bowl beer commercials. Beer producers such as Anheuser-Busch and Budweiser buy expensive airtime. This is a good investment – fans buy over 51 million cases of beer each year. Some viewers even skip work to watch the Super Bowl. Believe it or not, 1 out of 5 fans won’t attend the funeral of a friend or family member on Super Bowl Sunday. 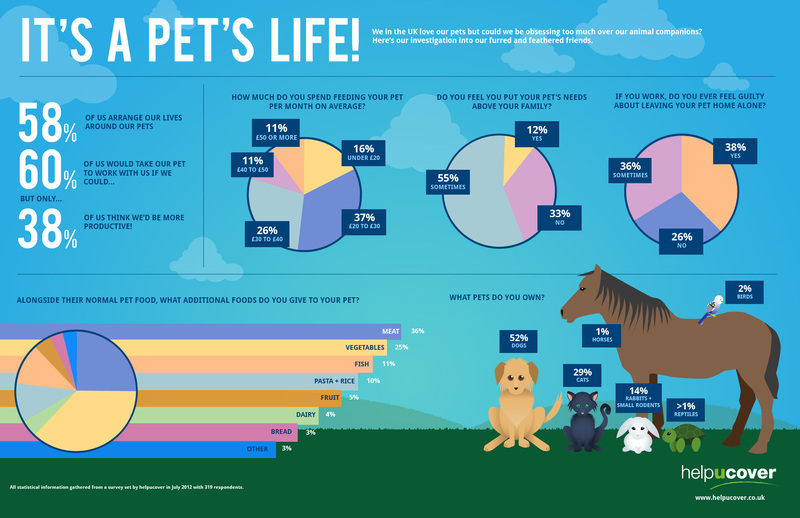 The Pet Lover and Animal Hoarder – Who Needs Therapy? In Britain, 58 percent of people arrange their lives around their pets, and 38 percent feel guilty about leaving them alone at home. Many people also call them “daddy” and “mommy”. Are we talking about pet-loving goofiness or obsession? It is one thing to treat a pet as a household member and another to think of it as a full-fledged member or even worse – a furry human. Homebound people, childless couples, and empty nesters tend to treat their pets like family more often. Some people take their obsession for devotion, love, and dedication. This is when the owner’s quality of life and health suffers. Or that of the pet. Animal hoarding, for example, is a serious problem. Some people believe that they are saving animals. They have too many animals and cannot take care of them all. Animal hoarders are unable to meet the standards of veterinary care, sanitation, and proper nutrition, and the animals suffer as a result. This signals a form of emotional or psychological problem that calls for treatment.